We all have some sort of anxieties that can lead to mental problems if it is not resolved. For example, you are scared to talk in public or you are afraid of heights. Some people think that it is natural and they let it slip. They do not try to overcome it hoping that they can live normally. However, that is not high recommended. We need to overcome it so we will realize our full potential. Healing of emotional wounds: Hypnotherapy can help you heal. If you have unpleasant past and you cannot seem to move on, you should seek for a hypnotherapist and get help. Hypnotherapy can help you with the healing of your emotional wounds by using regressive techniques. The regressive techniques will help the therapist (and you) identify what particular point in your life troubled you. Controlling chronic pains: Apart from the emotional wounds, hypnotherapy will also help you control your chronic pains. Hypnotherapists will teach you techniques when it comes to controlling your pain. You should not heavily rely on your medications. This therapy will help you manage your pain and decrease your dependency to medications. 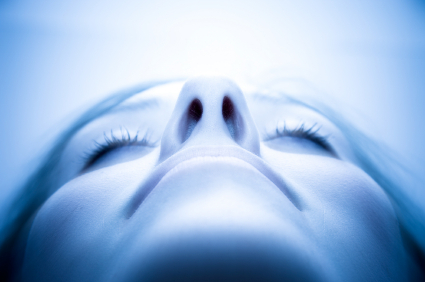 If you have medical treatments, hypnotherapy can also help you manage it. Correction of self-destructive habits: What are self-destructive habits? Self-destructive habits include smoking, gambling and other addictive habits. It will lead you to ruin. Before nothing is left, you should look for hypnotherapists and seek for cure. You should be willing to change your ways in the first place. Correction of other dysfunctional behaviours: Other dysfunctional behaviours include overeating, insomnia, stress, anxiety disorders and many more. If you are serious of overcoming these behaviours, you should consider hypnotherapists and believe that you can change. Some people do not believe about hypnotherapy because they believe that it is a way of controlling them. If you are seeking for treatment, you will try everything so you will be cured whether it is physical or mental disorder. Hypnotherapy is not new in Singapore. In fact, there are many clinics here in Singapore who offers hypnotherapy. If you consider it, be open minded and believe that you can be cured.